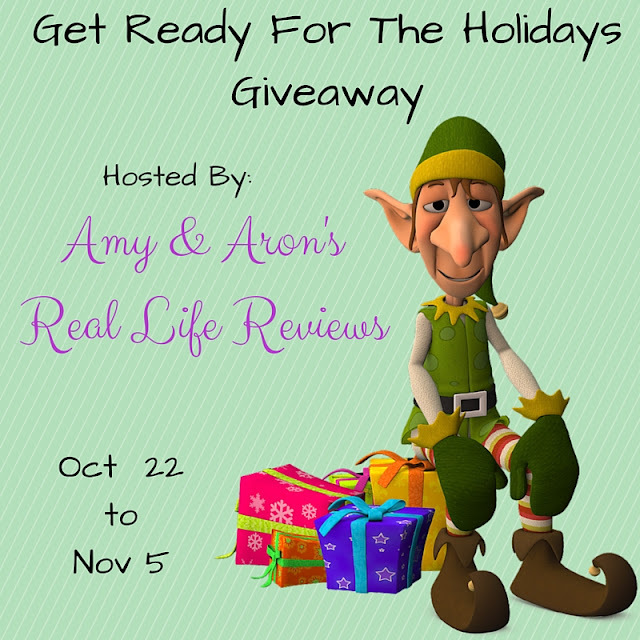 Welcome to the Get Ready For The Holidays Giveaway! Are you prepared for the coming holiday season? If not, get ready for the holidays by winning various prizes worth $350 in this giveaway! 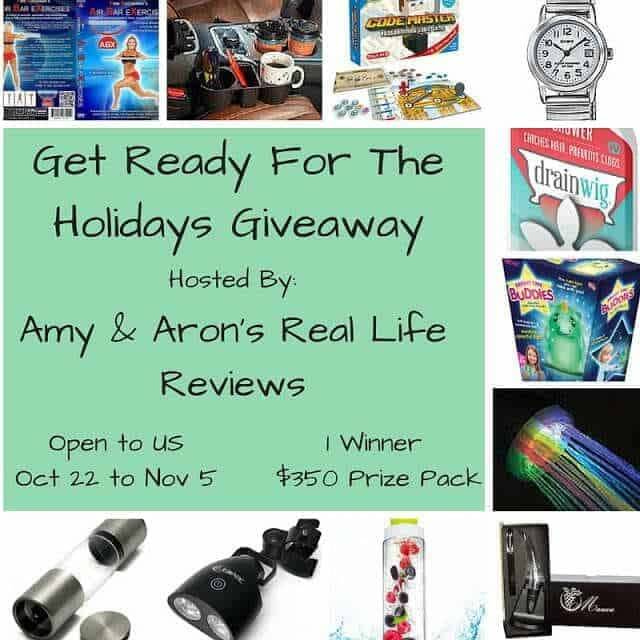 Get Ready For The Holidays Giveaway Pack (ARV $350). Thank you so much to all of the bloggers participating in this giveaway. Without you, it wouldn’t be quite as exciting! Disclaimer: Winner will receive the prize directly from the company. Work Money Fun and other Bloggers Participating in this giveaway are not responsible for shipping the prize.